Javier was originally adopted out in 2009 as a kitten and was returned to Rescue Siamese through no fault of his own. 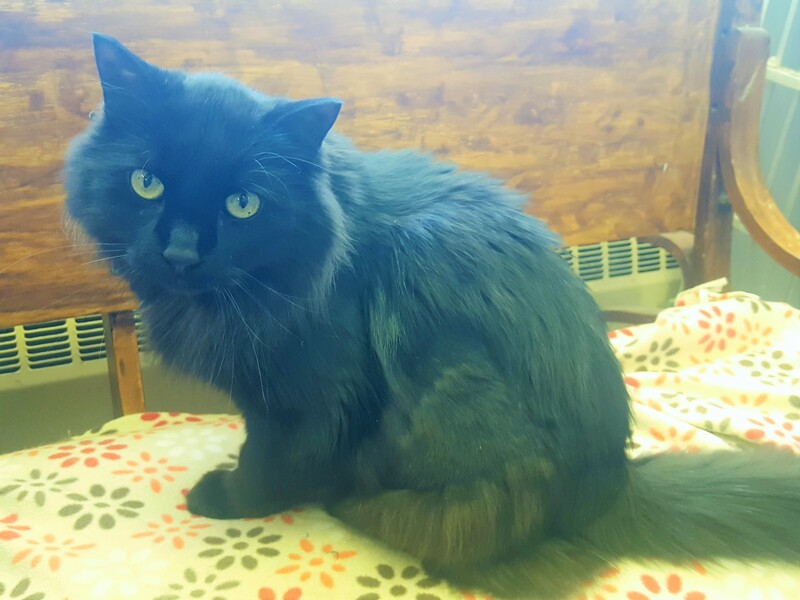 This BEAUTIFUL boy is a gentle soul and enjoys the company of people and other mild-mannered cats. He can be chatty when he wants attention, and isn’t shy to let you know that he wants to cuddle. Javier can be intimidated by loud noises and new situations, so he’s probably more suitable for a quiet home without small children (<6 years) or dogs. If you would like to meet the wonderful Javier, you can visit him at our store location at 38 Barberry Road during regular store hours.